The city of London is served by six international airports. London is home to the world’s busiest airport system and serves millions of passengers every year. Described below are the six international airports of London. Heathrow is London’s busiest, largest and most advanced airport. The Heathrow airport has five passenger terminals and serves millions of passengers travelling in and out of the city every day. It is crowded during all seasons of the year and has shown a steady increase in the number of passengers using the airport. 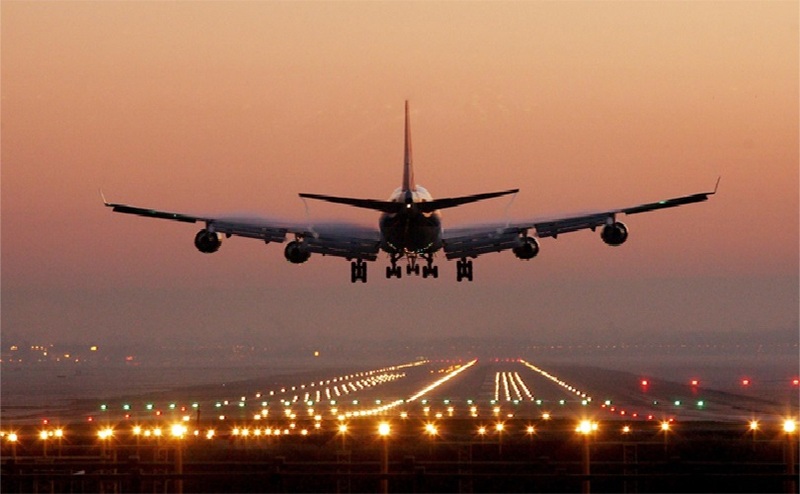 The airport is located 15 miles away from the heart of the city and is connected to the city via train, tube, bus and taxi services. Heathrow Taxi is the most preferred means of transport from the airport to any part of England. Located to the north east of West Sussex and 30 miles away from Central London is the United Kingdom’s second largest and busiest airport, the London Gatwick. The airport handles an increasing number of passengers with every passing year and has been subjected to continuous improvements to regulate the increasing air traffic. Passengers who wish to visit Central London from the Gatwick can do so by hailing the Gatwick Express or Easybus services. Stansted, located in the Uttlesford in Essex is London’s third busiest international airport. Millions of passengers travelling to the country for business and leisure travel through this airport every year. The airport is the UK’s major base for all no-frill airlines. The country’s famous low cost airline Ryanair serves about 100 destinations through this airport. The airport has one passenger terminal which is equipped with all basic amenities, great shopping areas and refreshment options. 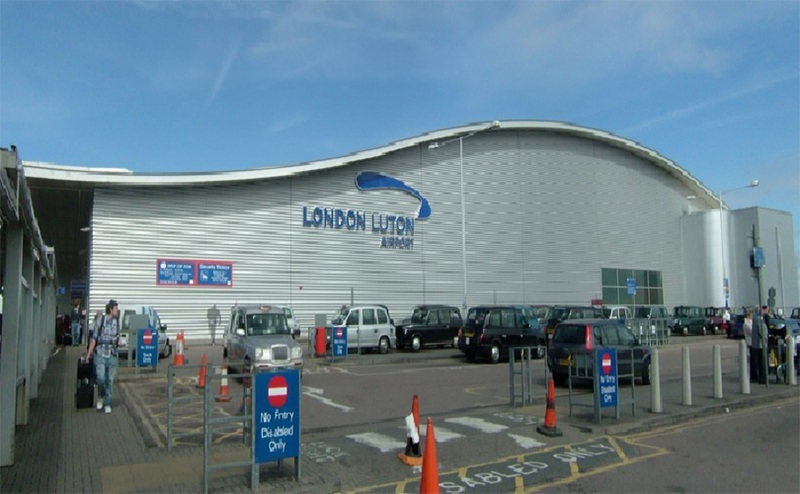 The London Luton airport is located in the London Borough of Luton in Bedfordshire and serves international destinations in North Africa, Europe and Asia. It is the country’s fourth largest airport and is maintained and operated by Luton Borough Council. The airport has witnessed an increasing passenger base, since it was officially opened in the year 1938. The airport now has a new traffic control tower and cargo center. The one passenger terminal in the airport has been improvising with new facilities. 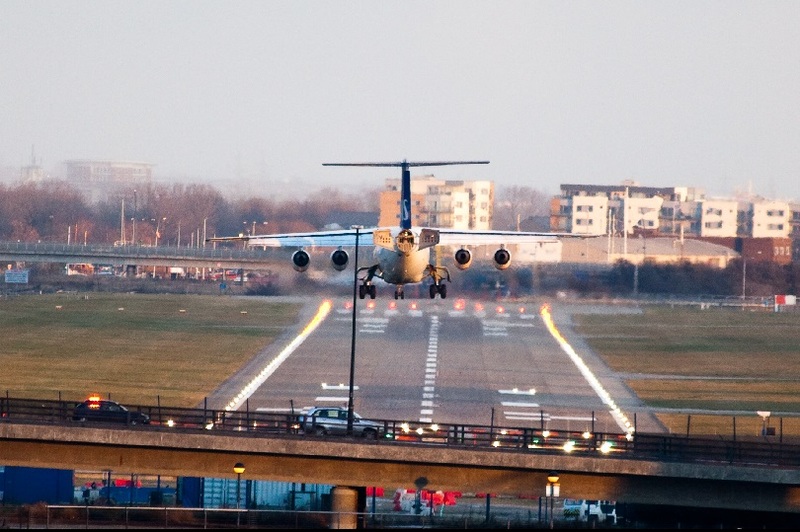 The London City airport is located in the London borough of Newham and it is the only international airport in the United Kingdom to be located in the heart of the city. It is one of the busiest international airports in the United Kingdom and over 3 million passengers uses the airport every year. The airport is frequented by business travelers who travel to London throughout the year. With expansion plans on the cards the capacity of the airport is expected to grow double within the next few years. 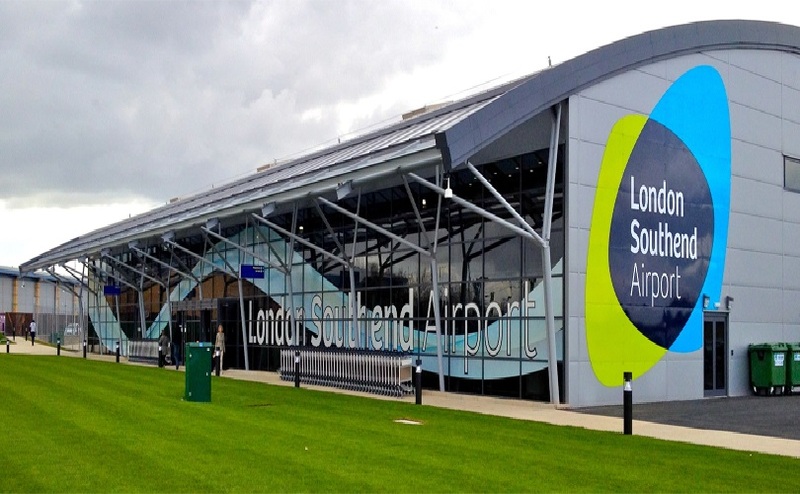 The Southend Airport is located in Essex and is relatively less busy than its counterparts. The airport is located 40 miles away from Central London. London airport transfer taxi service can help passengers to cover the distance with ease and comfort. Trains connect the airport to the London Liverpool station on a regular frequency. The airport serves several domestic destinations and international destinations of Europe.